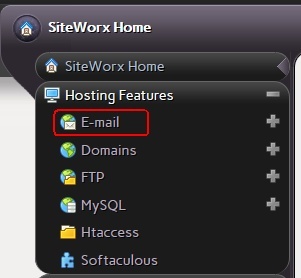 To set up an email account on your Java cloud hosting or PHP hosting package, please login to your Siteworx control panel and follow these steps. 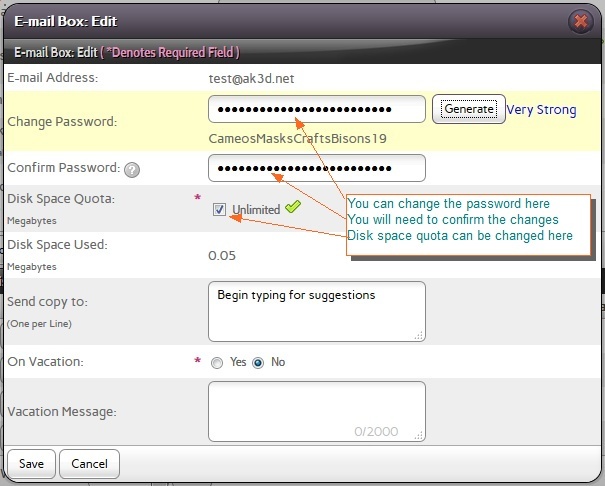 You will need to access mailboxes to create an email account. Add an account. You can either set a limit to mail size on the server or not by Checking unlimited in Disk Space Quota. Once an email account is created, you can either edit or delete it as required. These are settings to edit the mail account. Remember to click on save to store the mailbox settings.